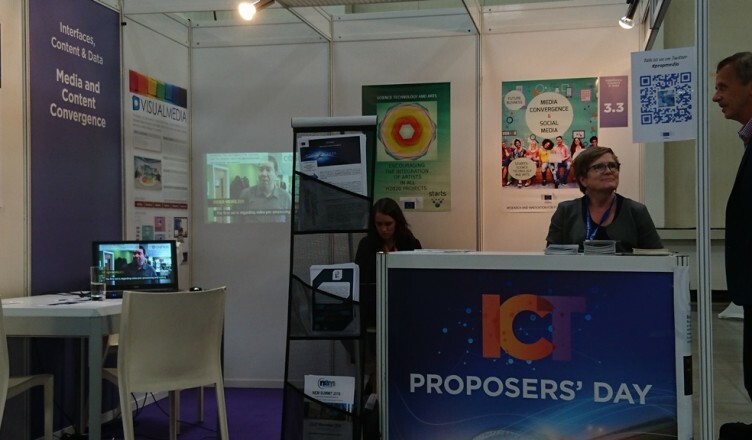 During 26th – 27th September 2016, COGNITUS participated the ICT Proposers’ Day, in Bratislava, Slovakia. It was a networking event promoting European ICT Research & Innovation and focusing on the Horizon 2020 Work Programme for 2016-17. 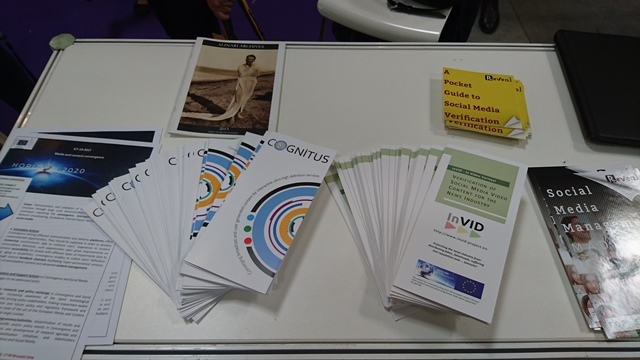 Over the 2 days, COGNITUS was presented in the Media and Content Convergence Booth (3.3) within the Interfaces, Content & Data village. 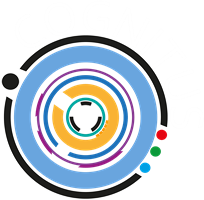 A COGNITUS promotional video was screened, where the project partners talked about the motivations and the expected outcomes of project. Project leaflets were also distributed from this stand.